Limited Number of Scholarships are available for free tuition with a $25 registration fee. Deadline for scholarship registration has been extended to March 29th! 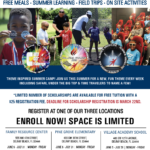 To register for the Youth Services Scholarship please visit their website by clicking here and if you need assistance filling out the form feel free to call or stop by the location of the summer camp you would like your child to attend. 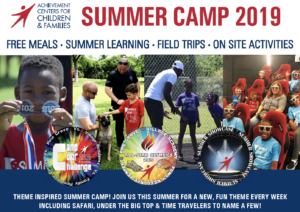 Contact information can be found in the summer camp flyer below.